In this edition of Old But Good Tech, we’ll review Wacom’s Cintiq Companion which at this point is 3 years old and two generations behind the times. That of course doesn’t mean it’s not a viable option for an artist or animator, so read on and we’ll go over why we think it’s still a good purchase. The tablet features a full HD display with touch control, Wi-Fi connectivity, a 2-megapixel front-facing camera and rear 8-megapixel camera, stereo headphone jack, and microphone. 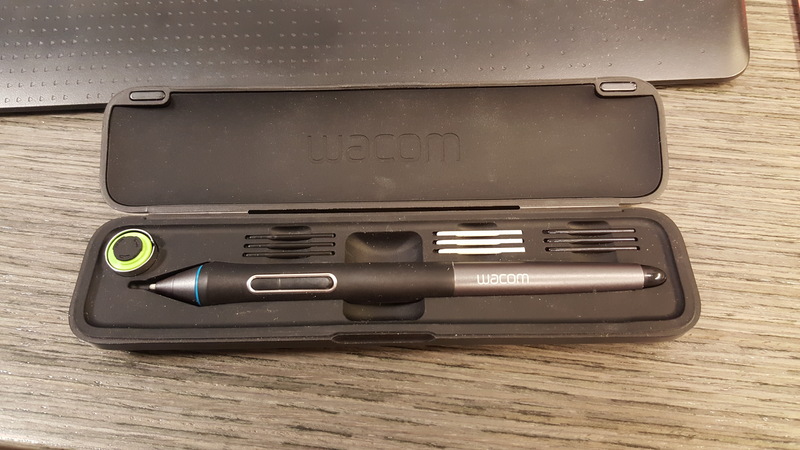 It also comes with the Wacom Pro Pen with 2048 levels of pressure sensitivity. Out of the box the Companion runs Windows 8 (mine is updated to Windows 10) and houses a third-generation Intel Core CPU and Intel HD Graphics 4000 GPU. The base Windows 8 version houses 8GB of RAM and a 256GB SSD, and the Windows 8 Pro version includes 8GB of RAM and a 512GB SSD. My device features a 512gb HD and 8gb of memory as well as an i7 chip. I bought my Companion off eBay for $900 have been using it now for about 4 months and in that time I have found it to be a capable device if you take the time to hack it to work correctly. Below are my reactions to this old school device. First off, when you buy one the basic things you get are: the tablet, tablet stand, power cord, pen, pen case, nibs, and a faux leather carrying case complete with two custom pockets for the charger and the pen case. Your mileage may differ since it’s hard to find a new one at this point but it is cool to note that if yours doesn’t come with a pen, the Cintiq 22HD’s pen works with it as well which is nice, although it doesn’t look the same. 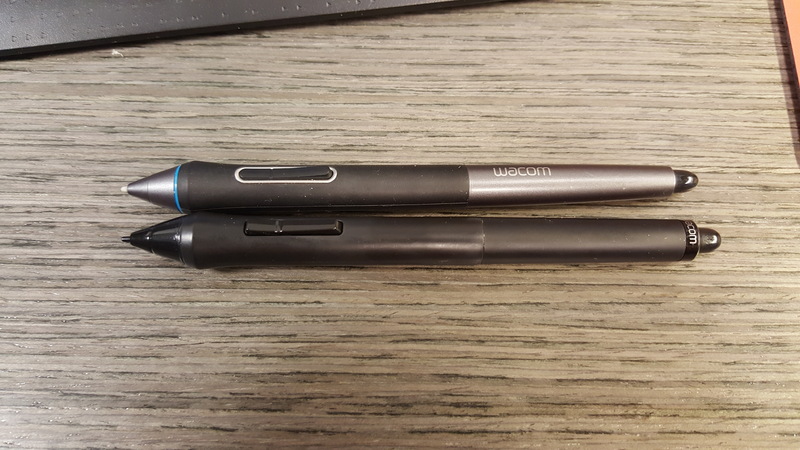 A comparison of the Companion’s pen vs. the 22HD’s pen. 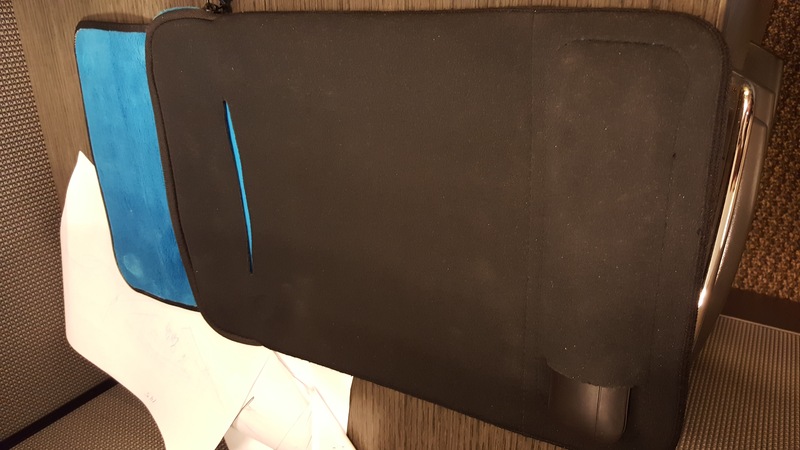 The carrying sleeve that comes with the device. Also note the pockets for the stylus box and charger cord. From a Hardware standpoint the Cintiq Companion performed admirably with any piece of software I threw at it. It worked well with every Adobe application, Photoshop, Illustrator, Audition, Premiere and Animate all performed exactly as they would using my desktop Cintiq. I found them all responsive and snappy when trying to access menus or drawing or scrubbing the timeline. 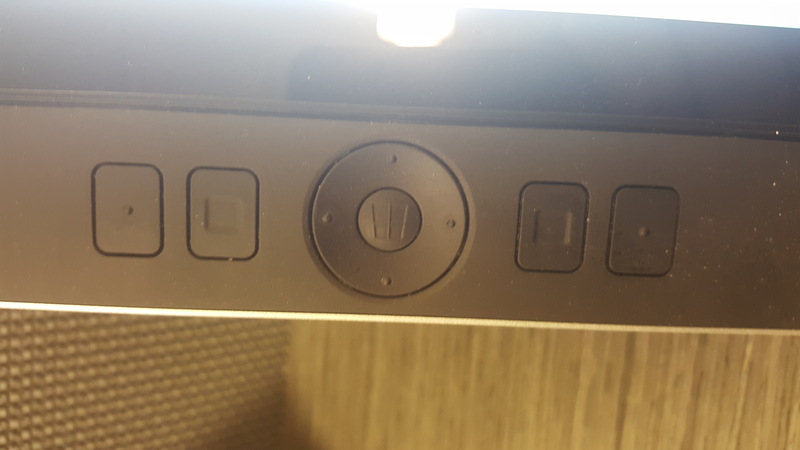 There are four buttons and a ring with a button inside it which combined with Wacom’s software you map functions to and you can even have the same button do different things depending on which program you’re using which is extremely valuable to me and I get a lot more use out of having them as opposed to another device like the Surface Pro 2 which has no such buttons especially when using it without a keyboard for programs like Animate (Flash), Storyboard Pro and Photoshop which are all keyboard heavy apps. The device itself is extremely solid if not a little heavy and I read that the Cintiq Companion 2 is lighter in weight but I don’t personally use it while holding it in my arm so I really don’t care about the weight so much but you might. The stand the unit comes with is extremely odd in its setup and feels clumsy because doesn’t attach securely and instead just has tabs that fit into slots which I find to be lazy in such an expensive flagship device. There are some larger folios that you can purchase which is the same form factor but are essentially attached to the unit which cost more but I think might be worth it if you find you’re traveling with it and setting it up and breaking it down a lot. As I said I don’t use it like that much so for me the stand is fine. The slot the Companion’s stand slides into. No it does not lock which is one of the reasons I don’t like it much. 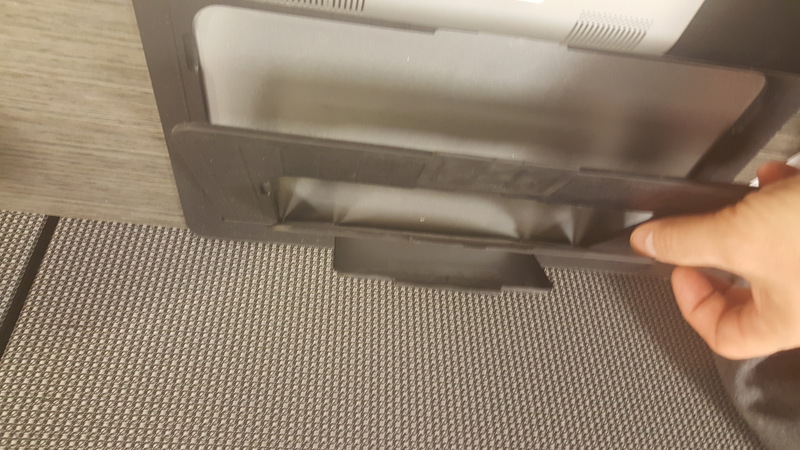 A view of the Cintiq Companion’s 3 stand ‘flaps’ which slide into slots depending on what height you want. One other frustrating thing which has largely been reported about his the power button is exactly where you put your hands to grab it and therefore makes you turn the device off constantly whenever you pick it up. 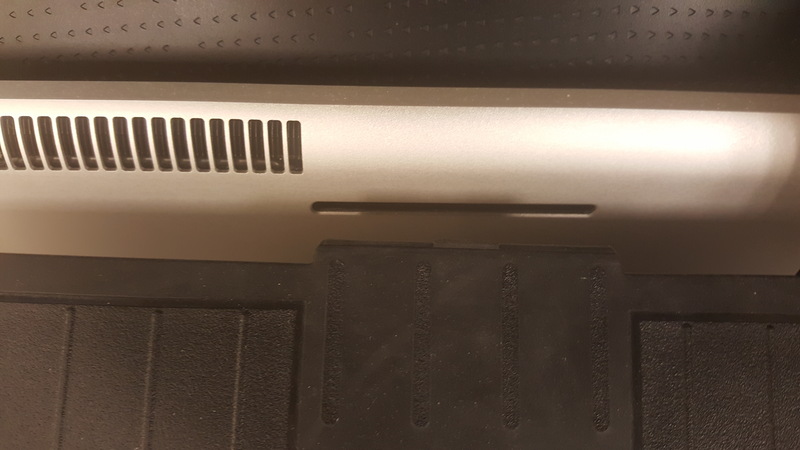 Another odd choice by Wacom was putting the webcam top of the device when it is in portrait display as opposed to landscape display which really to me is quite short-sighted. 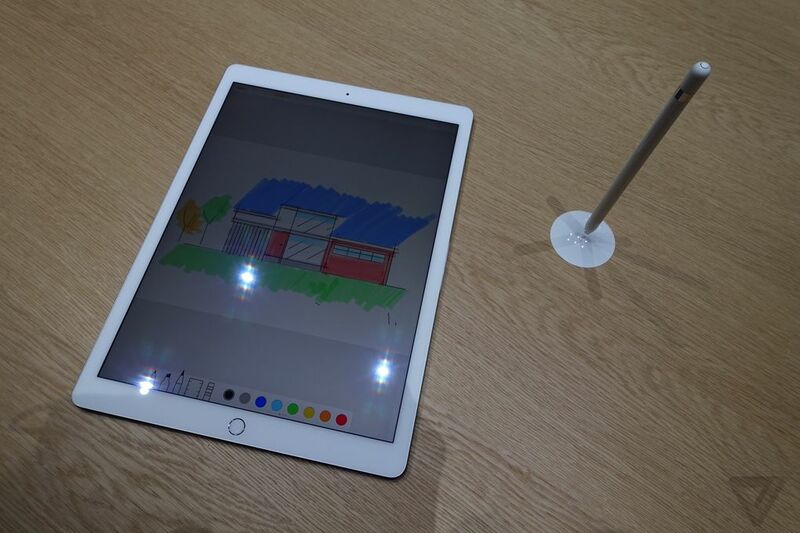 I don’t know who they assumed it was going to be drawing in portrait mode all the time I’m but I guess they clearly thought people would prefer it that way. In the companion 2 they moved it to the landscape View. So I guess they realized their mistake and fixed it. Storyboard Pro works perfectly well on the Companion but the menus are small and I did miss the screen real estate compared to my 22HD but that said it’s definitely still usable. 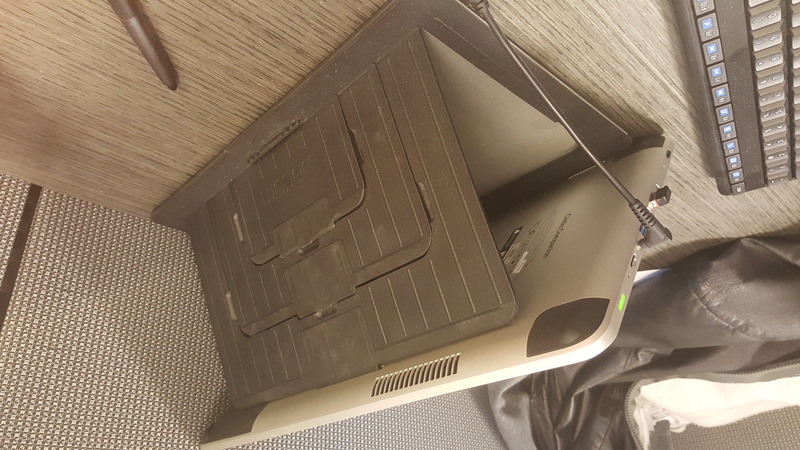 Plus you can connect an external monitor to it to add to that real estate. Harmony worked well too and I even managed to animate a little scene without much issue, although I never finished it. Autodesk Maya also works perfectly with the Cintiq Companion and my only gripe was the tiny menus which was fixable with a small hack (more on that later). I have built multiple models with many parts using and it handled each model like a champion and did not lag when rotating the models I built. I built this kitchen using the companion and it rotates with ease. Granted the kitchen I built does not have a lot of textures so there is that to consider about its performance but I don’t really spend much time texturing 3D models so for me it works perfectly. Another example is this shelving area which I also built using the Cintiq Companion and Maya and the companion performed admirably when rotating this model around as well despite there being many small parts to the scene. It has yet to be sluggish in anything I have thrown at it! When using the Companion, it’s performance seems exactly like using a much larger Cintiq only smaller. The strokes work just as quickly and it feels very responsive when trying to draw quickly as opposed to other devices like the Surface Pro which I have found to lag behind when I draw. 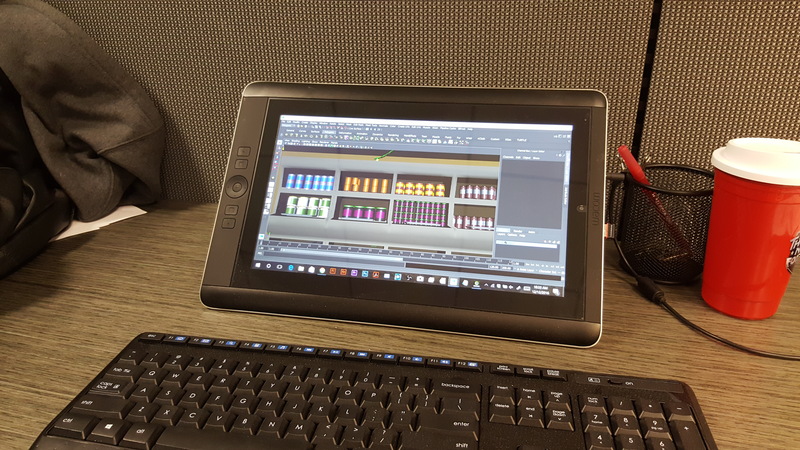 One of my biggest tests is using Adobe Animate to see if a device’s Graphics chip can keep up with rapid drawing because it is the processor-intensive application and many people post frustrations when trying to use it with a tablet PC because of its lag of underpowered hardware. The Cintiq Companion however, chews it up and spits it out with ease and I have not seen any delay whatsoever while using it. I’ve tried a lot of Tablet PCs over the years and really it is the only one that is able to handle Adobe Animate. All this said there are a few small things that you need to do to make the Cintiq Companion 1 usable when you take it out of the box. Particularly so because of the high-resolution screen if your eyesight is not fantastic as it’s high resolution screen causes most applications to display extremely tiny menus. Adobe’s applications are notorious for this issue and I have read many times people returned the device rather than finding a solution but sine there are ways to hack the system to fix it, I feel that to return the device is silly for something so fixable. Now granted you might be saying, “Gee I know nothing about hacking and I don’t want to ruin my expensive device.” and I’m with you there but it’s really not a huge issue as this is fairly simple to do and can be done with a simple piece of code which I posted about last year during my review of the Surface Pro 2. To sum it all up I feel the Cintiq Companion 1 is a hardy device and I think both hobbyists and professionals alike we’ll enjoy it regardless of it being an older device. 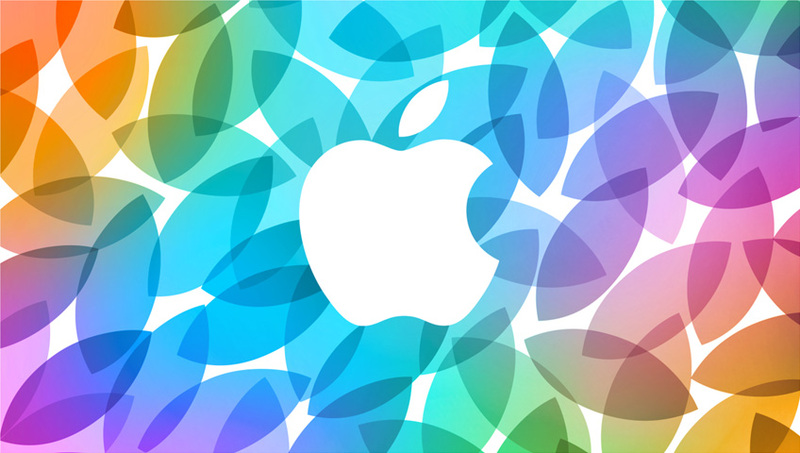 The added plus is that now that it is an older device it’s cheaper and more likely to be attainable for an artist. There are things about the companion to that I have read make it a better device but it’s also more expensive because it’s newer and if you don’t have the money the Companion 1 will work very well in your workflow and be a great addition to your arsenal. I did not see any units available for sale as of this writing on eBay or through Google’s Shopping search but they pop up now and again and you just have to look for them! If you decide to get one based on this review or already have one let’s us know in the comments below! Tagged 2d Animation, 2D Animator, Adobe Flash, Animation, Animation Director, Animator, Cartoon, Cartoon Network, Character Design, Nickelodeon, Warner Bros.